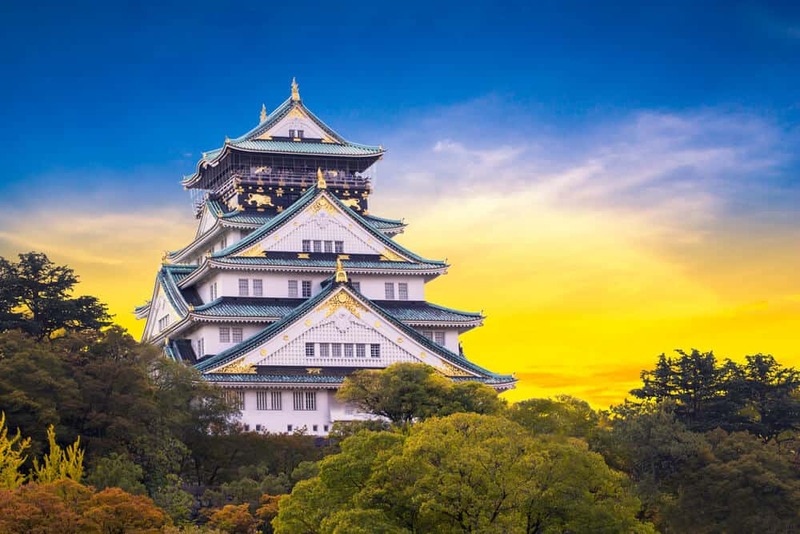 Osaka is one of the most popular tourist destinations in Japan. There are tons of things to see, do, and especially eat. 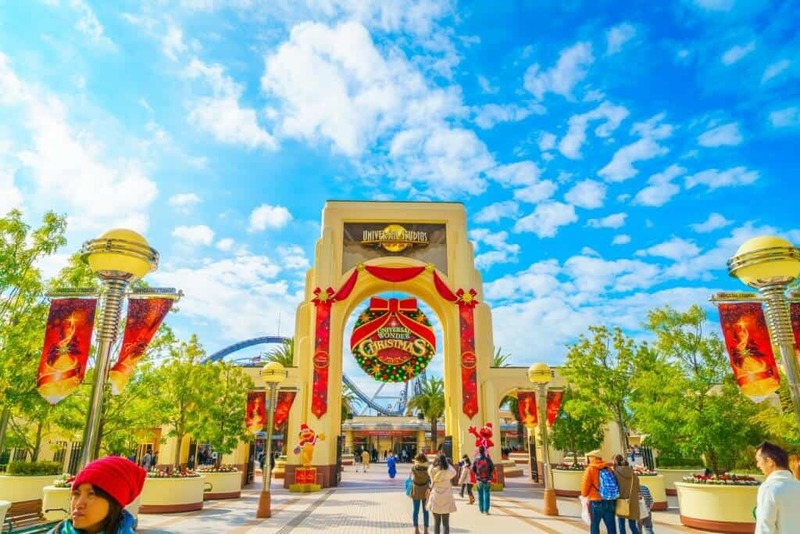 Osaka is known for their phrase “kuidaore,” which literally translates to “eat until you’ve reach financial ruin.” While there are tons of good food to be enjoyed in Osaka, there are also lots of things to do and see. 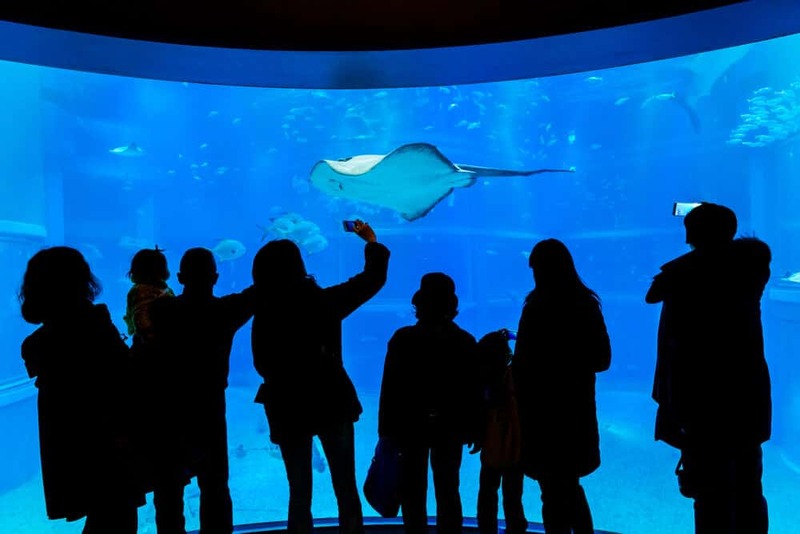 A trip to Osaka is perfect for anyone who loves shopping, nightlife, and food!